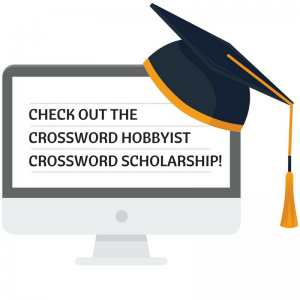 Here at our image page, you will find all sorts of unique images made for My Word Search and Crossword Hobbyist. 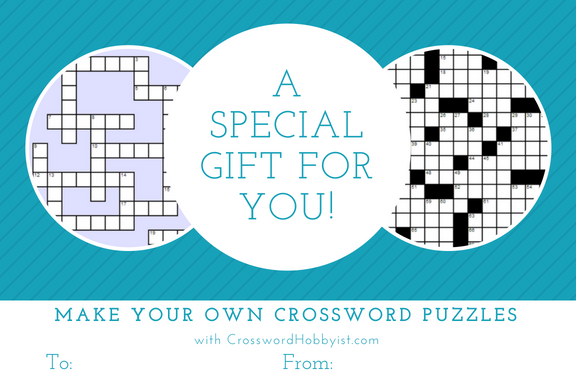 Download a gift certificate to give the gift of puzzles to a special someone, or take a look at our helpful infographics at Crossword Hobbyist. 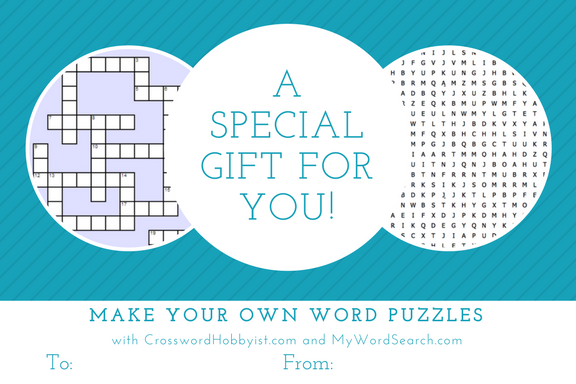 Give the gift of word puzzles with a subscription to My Word Search and Crossword Hobbyist! 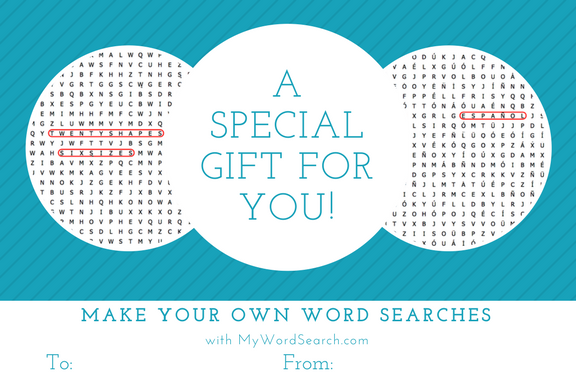 Print or email this image to give to your friends and family. For single site subscriptions, use the images below.